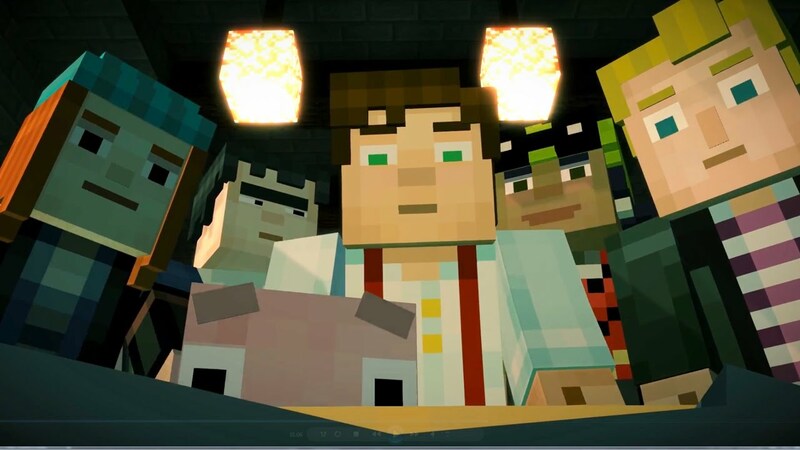 Have you been looking to try out Minecraft: Story Mode, but don't want to shell out money for it? If you have Windows 10 and live in the United States - you're in luck! The first episode of Story Mode is currently free on the Windows Store, with all the other episodes currently discounted at $2.49. You can also get Episodes 2-8 in a bundle for $19.99 and Episodes 6-8 for $12.49. This sale only applies for the United States, and the Windows Store version of Story Mode requires Windows 10 and about 4GB of space on your PC.